Using Mind Maps in the classroom is a great way for organising and connecting ideas with your students. As your students of the new generation are on their way to a successful academic qualification, adapting to the new digital age is very important. Trying out various teaching methods will help you realising what works best for them. 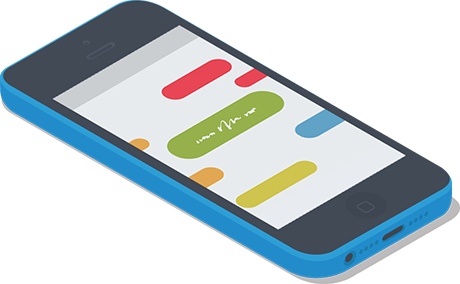 We’ve got some great tools that will support you throughout the school year, making your classes a more engaging experience. ExamTime’s Mind Map tool is the perfect companion for the modern teacher as it facilitates for both in-class and online learning. If you have not tried using Mind Maps in class, you might be surprised how well they work for organising and connecting ideas! 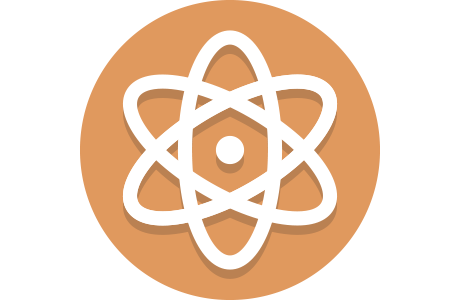 They enable you to produce engaging learning resources in minutes and support the introduction of new technologies into the classroom. Mind Maps can help your students reinforce knowledge by making connections between various topics. Improve your students’ results and find out more about optimising your lessons below. There are several benefits of using Mind Maps as it helps your students to revise for exams and encourages creativity. But most importantly, you can teach them how to learn rather simply memorising content. Research has shown that creating study aids leads to greater recall. Also, Mind Maps are great for enhancing your students’ learning experience since these visual study aids will help them improve their understanding. They are helpful when your students are revising for their exams as they give them a broad overview of each topic. Plus, they provide you the perfect planning tool as you can build an outline of the curriculum for your subjects. But how can you exploit the full power of Mind Maps? Below we’ll give you some ideas on how you and your students can use those interactive tools both in an out of the classroom. Whether it is your lesson plan or the design of your curriculum for each subject, Mind Maps give you a clear overview of what needs to be covered and what teaching content you still need to convey to your students. Mind Maps are great for jotting down ideas and thoughts while they enable you to create structure and organisation of the topic you want to teach next day. 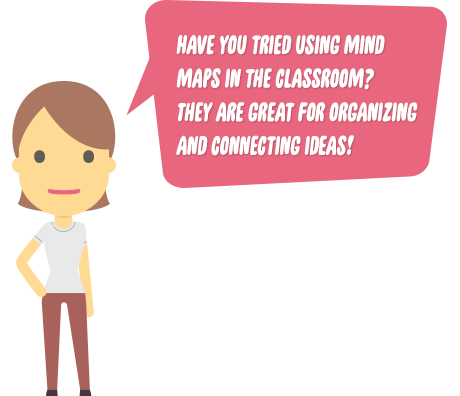 In order to introduce new technologies into the classroom, you can brainstorm and generate discussions together with your students when using Mind Maps. It’ll encourage them to participate and gives you the confidence that they completely understand a topic. 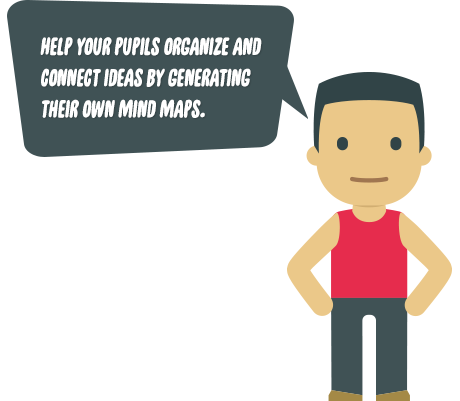 Help your pupils organise and connect ideas by creating their own Mind Maps. After creating Mind Maps online they can easily be printed and shared with your students to allow them to see the resource from a different perspective in the classroom. Presentations are a great way to engage students and let them develop their communication skills. However, the audience can become easily bored when listening to others present. Plus, it can take quite a while to create a proper presentation. A brilliant way to keep your students motivated in class is to create an interactive Mind Map using ExamTime’s tool online. They act as visual information providers and encourage the audience to engage with the material that is being presented. Why not have some fun in classroom and let your students jot down ideas and thoughts on the blank canvas of the Mind Map? By asking them a question on a topic they can start connecting ideas and you encourage creativity. Not only will this exercise help your students think for themselves, you all will have loads of fun with it! Students and kids are the generation of “Digital Citizens” where it is important to use technology and online teaching tools as part of their education. If you implement those new learning methods such as Mind Maps in your lessons your students can easily work together on group projects or assignments. Plus, you can share learning resources with them or let them share with their classmates. A great way to test your students is to let them express their ideas about a topic in a Mind Map before and after a lesson. It’ll help them retain the information better and fully comprehend the content. And you can be reassured that your students understand your subject matter. 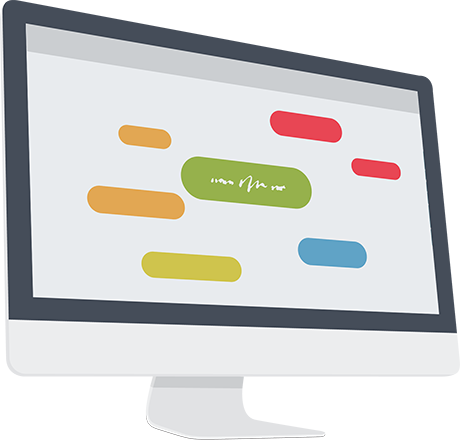 With the availability of the online Mind Maps for Teachers, it’s now even easier to capitalize on the opportunities discussed above and implement technology in the classroom. Remember, students have grown up with technology more so than you so introduce them to the technology and let the possibilities fly! Discover some sample resources for free that students and teachers have already created on ExamTime and then starting making your own Mind Maps. We’ve also got some other great tools, tips for new teachers and ideas that will help you throughout the school year, making your classes an even more engaging experience. 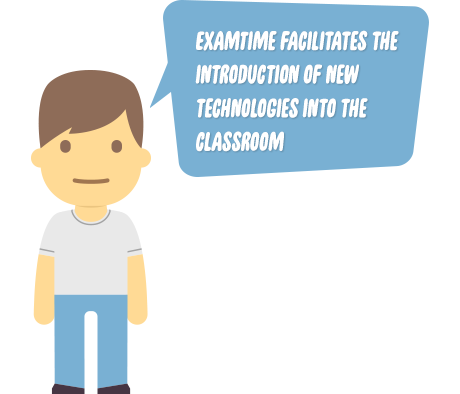 Join ExamTime Now and produce teaching resources in minutes!